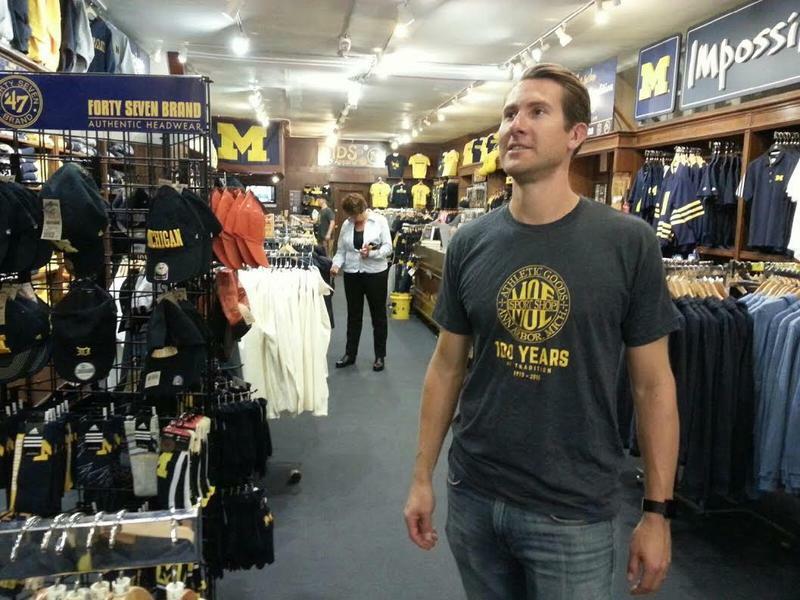 Moe Sport Shops in Ann Arbor is celebrating its 100th anniversary of operation this year. It chose this Saturday's Wolverine Vs. Spartan game for the celebration. The century old store on North University Avenue still has the original door front as well as wooden shelves that were installed in 1927 after a fire broke out. This is also where the black and white referee shirt was created, that to this day sets players and referees apart. Mlive reports that vandals painted a block 'M' along with the words 'Go Blue,' to the Magic Johnson statue in front of the Breslin Center. The big game between Michigan State University and the University of Michigan will take place this Saturday at the Big House in Ann Arbor. The rivalry between these two schools is no secret. 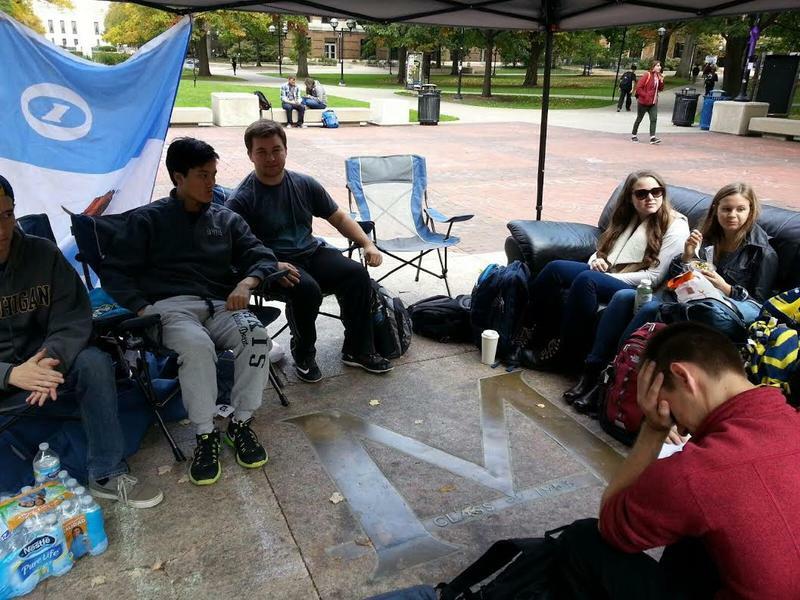 So students at U of M are protecting something very important to them on campus. 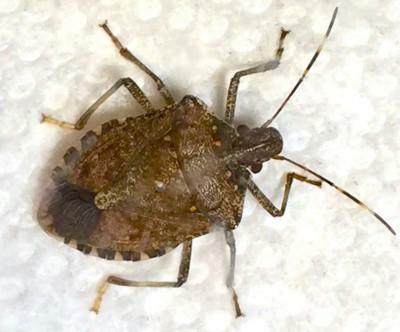 BMSB is the acronym for the brown marmorated stink bug, a non-native species that's become a serious agricultural pest in the U.S.